Atoll is an internationally active company and it is important for us to talk about the challenges faced doing business in a global environment. As a member of the Irish-Hungarian Business Circle, we participated at IHBC St Patrick’s Day Business Event on March 29. How many different ways and levels are services defined in your company? Having an agreed and shared service structure is an important step towards overall agility. Charles Araujo from Intellyx explores how such can be established. AtollSAMU will participate at the Building Business Capability (BBC) Conference in Las Vegas for the first time from November 2-4, 2016. 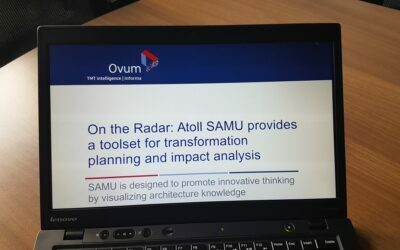 Leading industry research firm Ovum has featured Atoll SAMU, in its On the Radar report, as a toolset to promote innovative thinking by visualizing architecture knowledge. 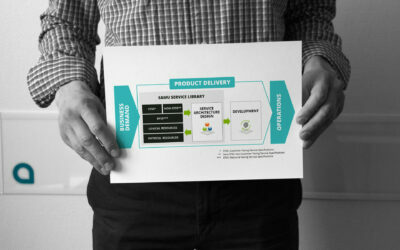 INVITATION: How to build a visually powerful application catalogue? AEA workshop, Telekom, 30.06.2016. We invite you fellow practitioner for a discussion about application catalogue of Telekom. Budapest Infopark G building at 17:00, June 30.
Business is in constant motion. Our operating environment is continuously morphing, competitors rise and fall, fashion changes, technologies emerge and become obsolete, laws and taxes are modified. 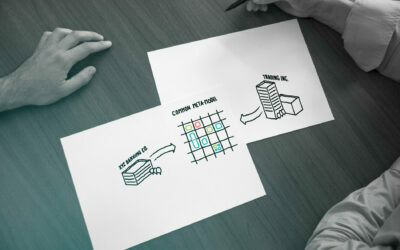 Successful corporations must follow the trends and be agile. 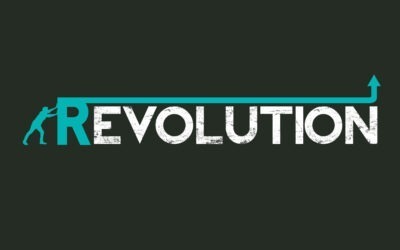 Change can come in many ways – sometime in the normal flow of evolution, other times as a radical revolution. In all cases, having accurate snapshots of the affected architecture and the targeted future state is rather beneficial. In this post we will look into how such snapshots can be made and maintained. Read more about the topic in our blogpost. 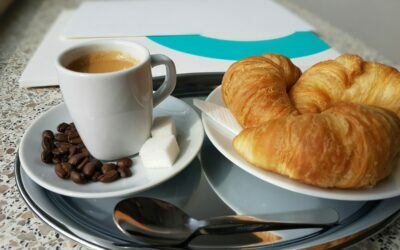 INVITATION: IBM’s ECM user business breakfast, 02.06.2016. Expand your knowledge of Enterprise Content Management and learn about successful practices at the next business breakfast organized by Atoll. SAMU transforms the way you control architecture changes in Agile Digital Transformation initiatives. We took part at the OpEx week, 25-27 April, London!